Whether he's your father, your spouse, your best friend or some other "father figure" in your life, Father’s Day is just a couple of weeks away. Over the next few days, we'll offer our best ideas that are sure to satisfy even the toughest dads to shop for. 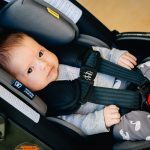 From Budget Gift Guide to Tech Guide to Ultimate Father's Day Gifts ( this one will be amazing! ), so keep checking every day this week for new gift ideas. Today we'll make it even easier to shop for your husband with these affordable gadgets, shirts, toys, and more. All under $25! Does the father in your life enjoy a hot cup of coffee or tea first thing in the morning? 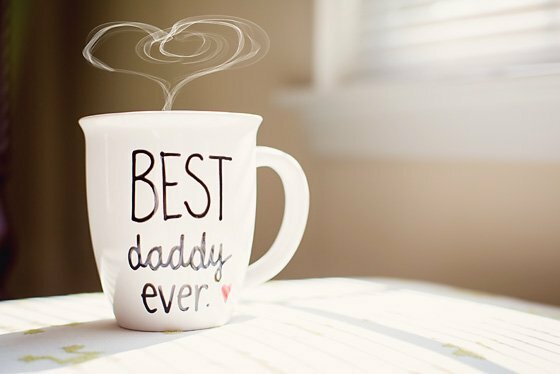 He'll enjoy it even more in this handwritten coffee mug with a sweet message from his little ones. Even better, buy some of his favorite coffee to go along with this mug for a themed gift. Each coffee mug by Simply Made Greetings is made with love and should be treated with the same care. After Dad is done drinking his coffee for the day, be sure to hand wash with warm water and refrain from scrubbing over the design in order to preserve the mug's beauty. 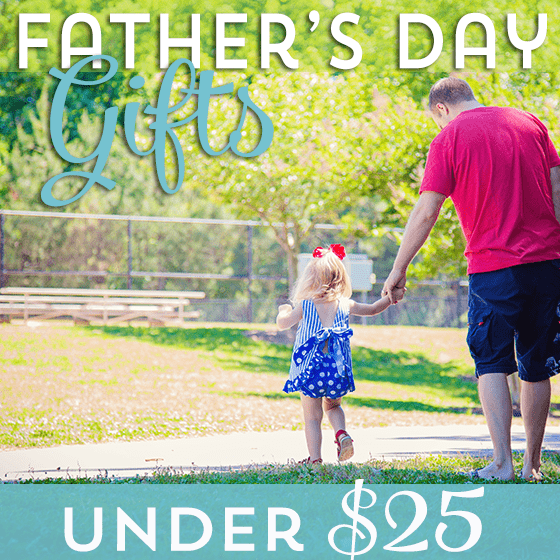 If you love this idea, be sure to order soon to insure that it arrives by Father's Day! 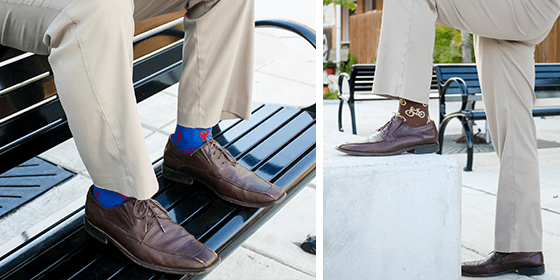 Men's dress clothes may seem like a boring gift, but not since colorful, patterned socks came on trend! Gift Dad some new socks to help him show off his awesome personality while still looking sharp as he heads off to work. 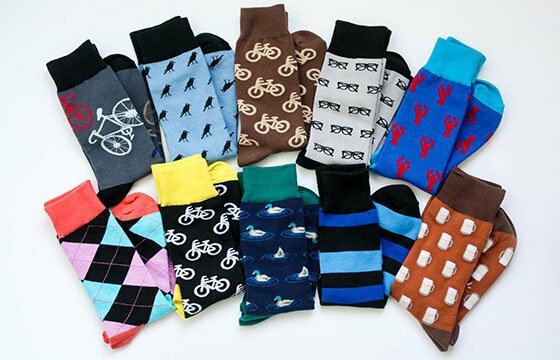 We love fun and funky patterned men's crew socks by Sock it to Me! Available in over 50 patterns, ranging from beer mugs to bacon to argyle, you're sure to find a pair (or three!) that fits Dad's style. Unlike some brands of crew socks, these still look new after many washes and are great quality and very comfortable. We all know how men are about their personal care. They do what they've done for years, without giving a second thought to the process. I bet if you were to go look at your husband's or dad's hairbrushes, you'll find out that they are the same brushes they used two years ago, or in college, or worse. 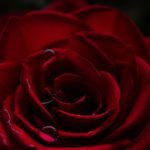 So while it might not be glamorous, this affordable gift will say a lot about how well you know him and how much you take care of him. The all new Conair brushes created specifically for men will make a great addition to your Father's day gifts. 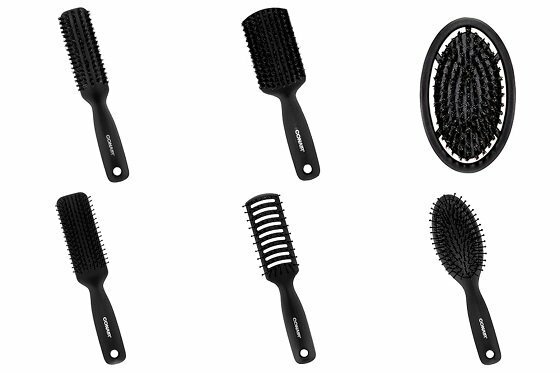 Consisting of a few styles, the line has a bristle brush, a vent brush, an all purpose brush, combs of different sizes, a cushion brush and our favorite, a unique round hand held brush that allows for more precision. 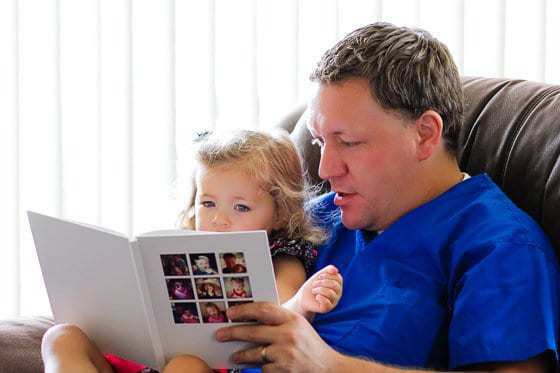 What better gift for dad than a photo book of memories? Create this gift quick and easily by using you or your significant other's Instagram photos to make a memory book for dad. You can even include the original captions from your Instagram posts if it suits you! 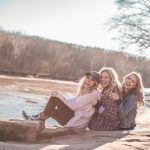 Making a Printstagram photo book is simple, all you have to do is choose how many pictures you want to include: 38 images with 1 image per page or 319 images with multiple images per page. 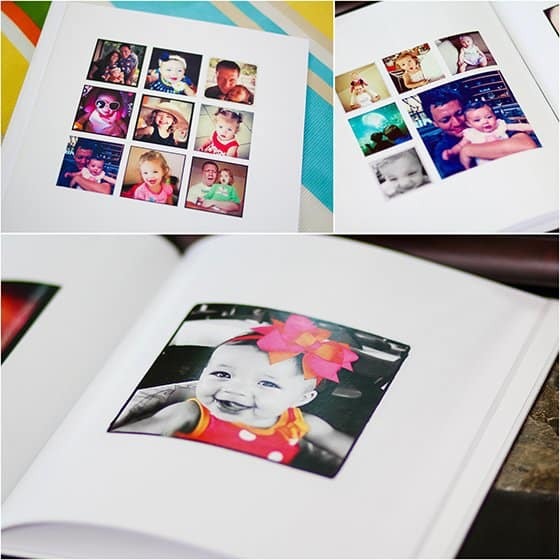 Printstagram will place your photos into the book for you. 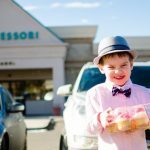 Reorganizing your photos is easy if you would like them in a specific order. 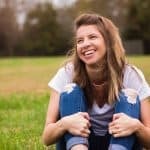 Don't use Instagram or only have a few photos that would work? Use photos directly from your computer! 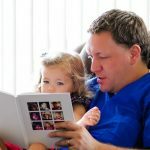 Printstagram also has mini photo books, tiny photo books, and sticker books as well as posters, framed prints and magnets that dad would love! 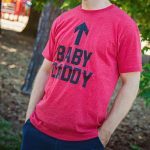 Speaking of dad's with a sense of humor, how about t-shirt that provides a little identification for the "baby daddy" in your life. Humor Apparel offers a wide variety of funny t-shirts designed to get noticed. This particular t-shirt will be a huge hit at the playground. Other dads will laugh, other children will immediately start calling your child's father "baby daddy," and no one will mistake him for a creeper. If this particular design doesn't suit your fancy, there are many other designs at Humor Apparel to fit dad's silly side. Each shirt is screen printed on a soft cotton-blend, pre-shrunk mens T-shirt. 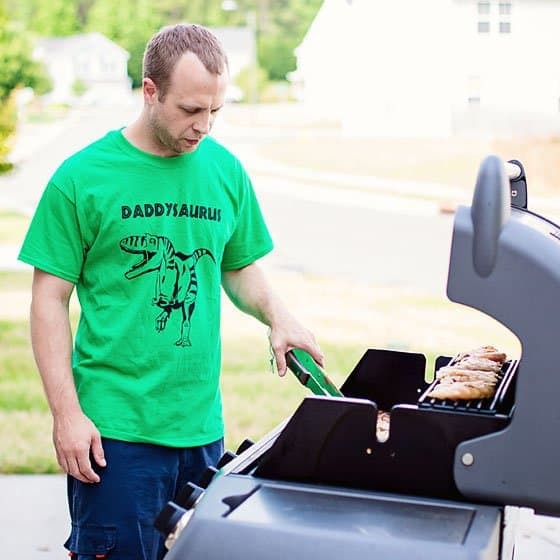 If you'd prefer something that leans towards "cute" for the new dad in your life, this hand screen printed Dad Shirt by Inspiration x Creation features an image of an awesome Dinosaur and the word "Daddysaurus". Take it a step further and pair this great shirt with a "Babysaurus" onesie for your little one. All of Inspiration x Creation's shirts are completely customizable, 100% cotton and SCREEN PRINTED with Non Toxic Water Based inks. On top of that, they offer free shipping with a typical turnaround time of one week. Does Dad have kind of a nerdy sense of humor? 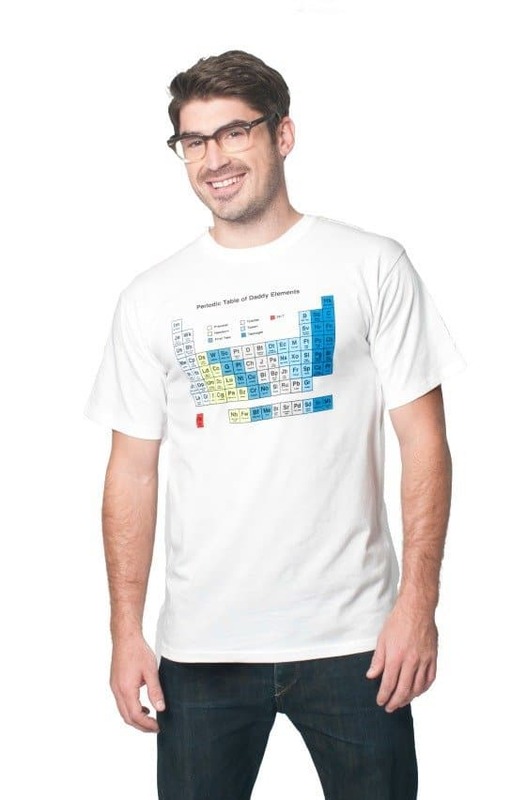 Tickle his geekly funny bone with this Periodic Tee of Daddy Elements T-Shirt from DaddyScrubs. 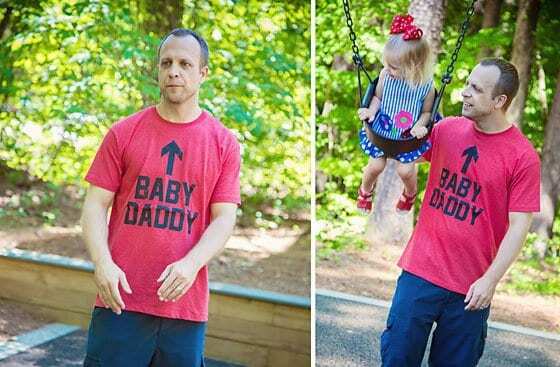 Not only is it comfortable for him to wear because it's made out of super-soft cotton, it's the perfect t-shirt to display his quirky humor, making it a hit this Father's Day all the way around. The t-shirt is a real conversation starter, and will allow Dad to laugh and reminisce at all his parenting moments thus far, from "womb kicking" to "big kid potty" through "college applications" and "prom." No matter what state of Daddy he is in, he is sure to love this fun t-shirt. 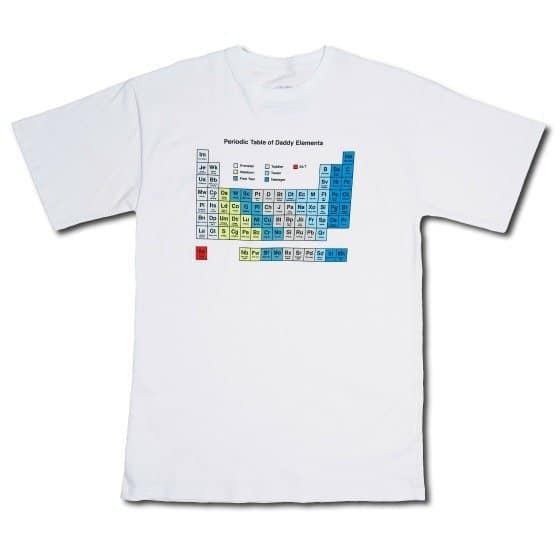 The Periodic Tee of Daddy Elements t-shirt is made from 100% pre-shrunk cotton, with the graphic printed on the front, and is available through Daddy & Co. in sizes Small through 3XL. Do you have some budding science lover at home? The Young Scientist Club is the perfect Father's Day gift for the science loving Dad that wants to share his love of testing out the scientific method with his little scientists at home. The Young Scientist Club has twelve real science kits that are designed by a team of Harvard graduates, scientists and parents with one thing in mind: creating authentic at-home kits that allow parents and kids to work together to experiment in difference areas of science in a safe and creative way. There are kits that range from learning about recycling, magnets and weather to more advanced ones for older kids that allow you to dabble in bacteria, fungi, electricity and body systems. The Young Scientists Club Kits are designed for ages 5-8 and 9-12 but they also have some younger versions that have some of your kids favorite book characters, such as Clifford and The Magic School Bus, that are for kids as young as 3. Dads will love how easy the directions are and how everything is kid-sized. We love how these kits make for some great one-on-one time with Daddy and son or daughter. 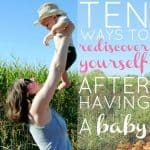 They are so fun and really keep your kid's attention! There's not much more exciting that creating volcanos, testing magnets out, growing crystals or learning about how your body works. Each kit contains three different areas of study that contain 4 to 5 different experiments so you really get your money's worth! 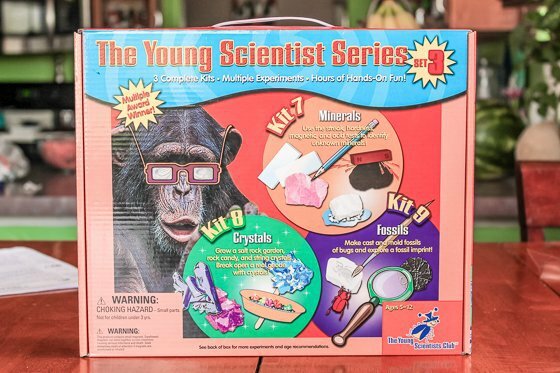 The kit contain hours of fun and are perfect for scientists both young and "older". 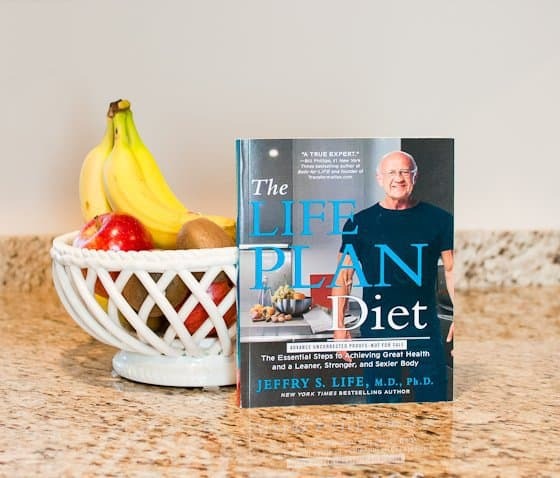 If the man in your life is interested in heath and fitness, he'll love The Life Plan Diet by Dr. Jeffrey S. Life. 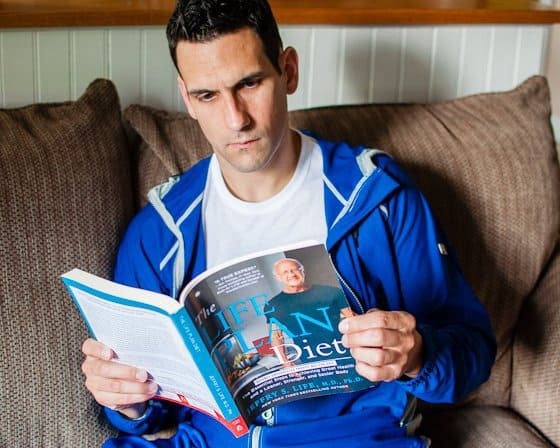 The book is specifically for men and would be perfect for the husband or father who is ready for a lifestyle change, or for a man who wants to learn how to eat well, exercise smartly and maintain a healthy body. The book is divided into three parts. Part One of The Life Plan Diet focuses on weight and how it affects a man's overall physical, mental and sexual health. Part Two will tell him exactly how to shed those unwanted pounds by choosing good food (and why he should choose those foods!) and starting a manageable exercise regimen. Lastly, part three focuses on maintenance. While other books skip over this, Dr. Life goes into much-needed detail about how to maintain the positive changes your man has worked so hard for. If the man in your life is an outdoor enthusiast, or has a profession that requires outdoor exposure, what better way to say, "I love you" than protecting his skin from harmful UVA/UVB rays? We know that he may not be concerned about the vast array of chemicals found in most store-bought sunscreens, but you do, and he'll love this Day Tripper Pack from Sun Bum. 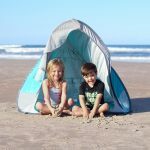 The Day Tripper Pack comes with a broad spectrum, UVA/UVB sunscreen that is water repellant (for 80 minutes!) and SPF 30. 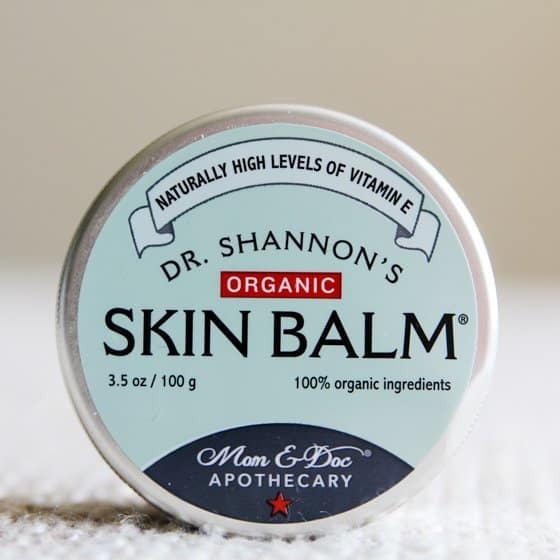 Not only is it made with 100% vegan and organic ingredients, it's also hypoallergenic, and PABA/Paraben free! 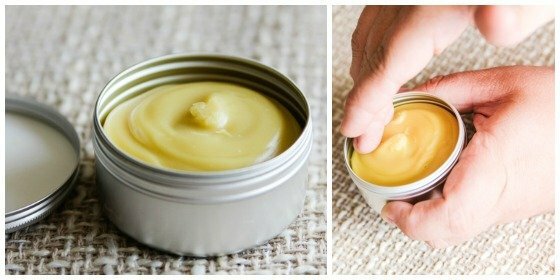 The sunscreen is oil free, so it's safe to use all over, and it won't clog pores. 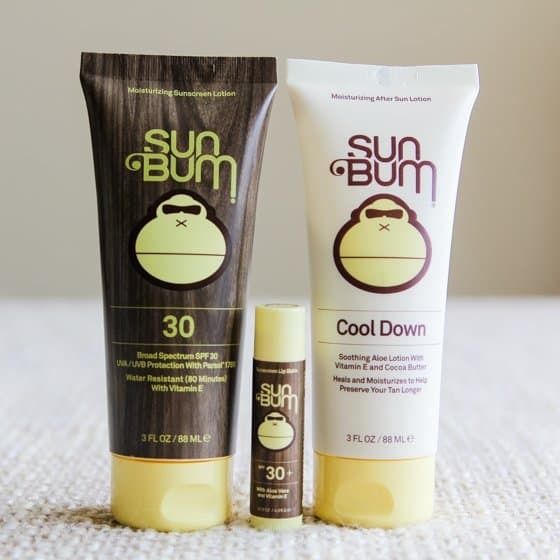 The Sun Bum chapstick that is included is moisturizing, as well as featuring a high SPF to protect his lips from getting chapped and burned, leaving them kissably soft for all the goodnight kisses in the world. Once again, the chapstick is 100% vegan, gluten free and organic; only the best for him! Once he's had a fun and full day having outdoors adventures, he can apply the Cool Down lotion, made of vitamin E and soothing aloe vera. This combination is sure to infuse moisture back into his sun-dried skin, and preserve his tan for a longer period of time. All of the products have a light, clean scent that is fun and smells like the epitome of summer. 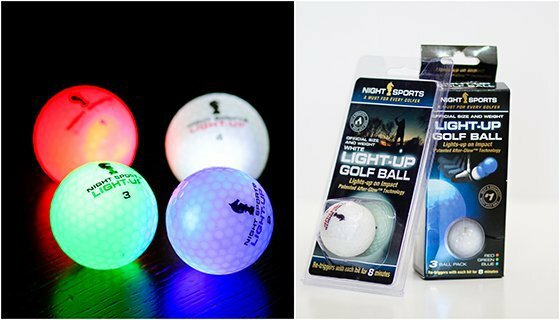 If you want to really impress your significant other this Father's Day, get him these Light-Up LED Golf Balls from Night Sports. Bright LED lights inside each golf ball allows maximum visibility during fog, rain, early mornings and late night golf outings. Night Sports' golf balls are made to match the same performance you would expect from any professional quality golf ball. The LED lights up upon impact and stays on for 8 minutes and the battery lasts for 40 hours! Each hit causes the 8 minute timer to reset. 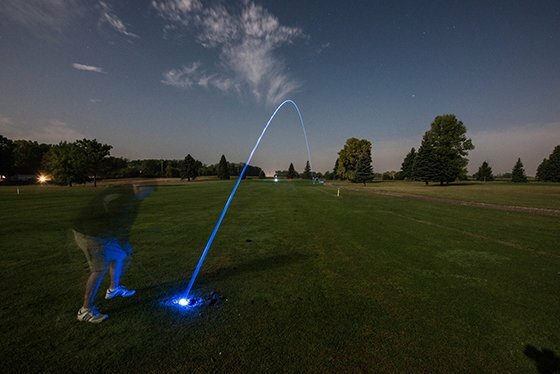 The Light-Up Golf Ball's unique, after-glow technology allows for continuous visibility while out on the course. There is no way your hubby will lose these golf balls as the LED provides plenty of time to find the ball and you can even see it in the high grass! The Light-Up LED Golf Ball is official size and weight. This Father's Day get your man a practical gift that he will use daily and enjoy. This stylish, well designed, modern pen boasts a brass barrel with stainless accents and nib. The MR Metropolitan provides a little weight which allows more control and comfort when writing by reducing the need for a firmer grip. The MR Metropolitan is available in three classic colors; black, silver and gold, with premium matte finishes. Each pen comes in a sleek, convenient gift box. 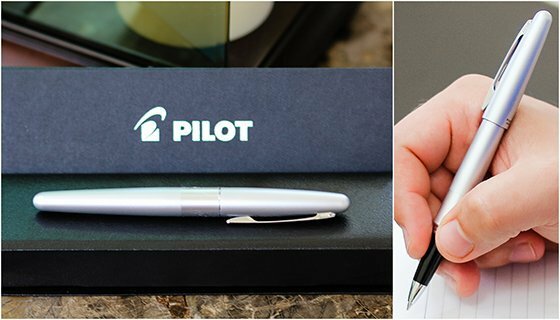 Pilot's MR Metropolitan collection offers a choice between gel roller, ball point and fountain style pens. MR from Pilot is a practical gift that provides style and comfort at a reasonable price. Looking for something more fancy for that professional in your life? 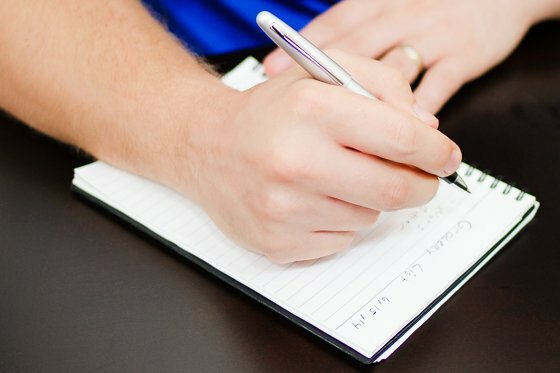 Check out Pilot's Vanishing Point Fountain Pen here! Do you sleep next to someone who runs hot all night long? If your husband is always complaining about the temperature, especially at night while he sleeps, the Pillow Cool is just the product for him! 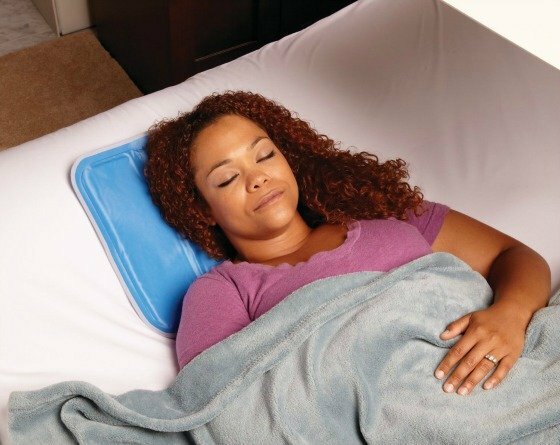 Experience the feeling of a cool summer's night with the self-cooling pillow insert that will gradually cool him down, without refrigeration. No initial shock! The unique gel filling remains cool all on it's own. 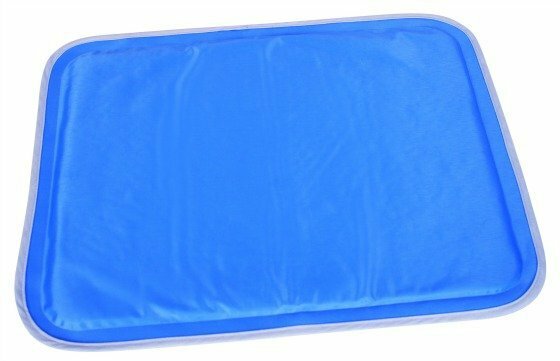 This 16"x13" pad is very easy to use- simply place the pad between your pillow and pillow case, and you're all set. 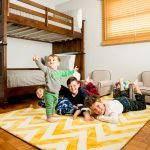 It features a non-slip backing to prevent bunching while sleeping. The Pillow Cool is perfect for your warm-blooded husband for use nightly, to cool down after a strenuous workout, or to relax after a long day of outdoor work. For the father with a long commute, why not get him a great travel mug for the perfect morning cup of coffee on the go? At just under $20, the OXO LiquiSeal Travel Mug makes a wonderful, affordable Father's Day gift for Dad. 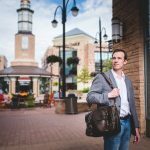 It's spill-proof, hassle-free, and the vacuum insulation keeps coffee or tea piping hot for the commute. The mug has three silicone seals so not even a drop will escape. 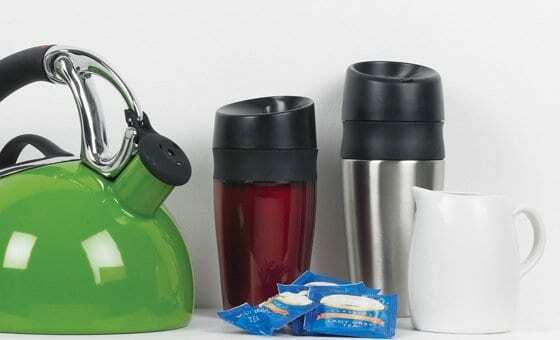 It features a no-drip drinking spout and a single button on the lid that allows for easy one-hand opening and closing. A double wall of stainless steel keeps the beverage hot and keeping away stains and odors. 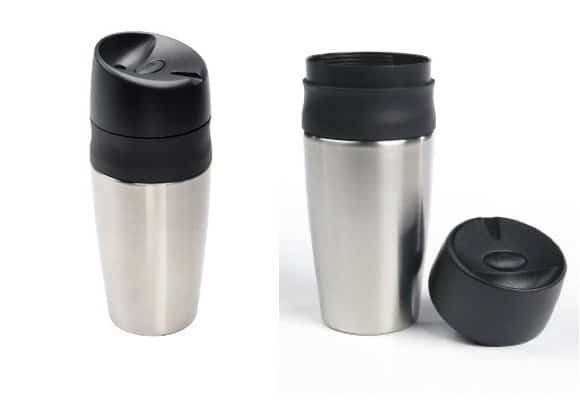 The 14oz LiquiSeal Travel Mug features a non-slip grip and fits securely in most vehicle cup holders. Stay tuned for even more Father's Day gift ideas throughout the week. Happy Father's Day!